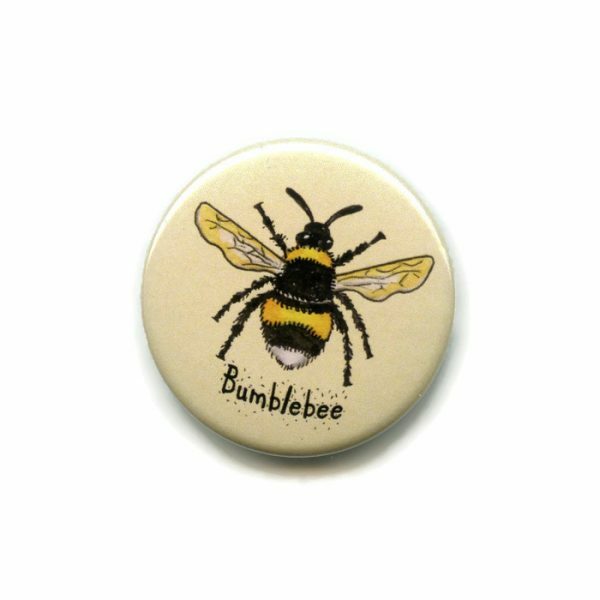 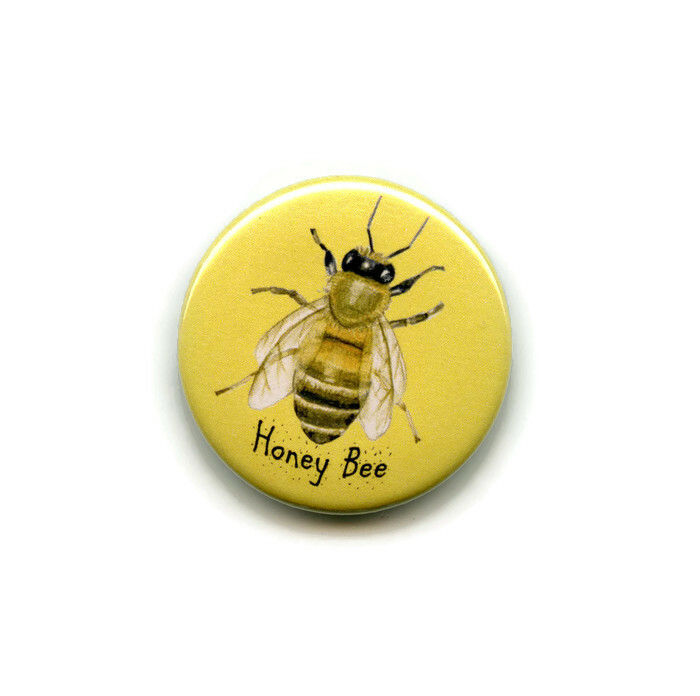 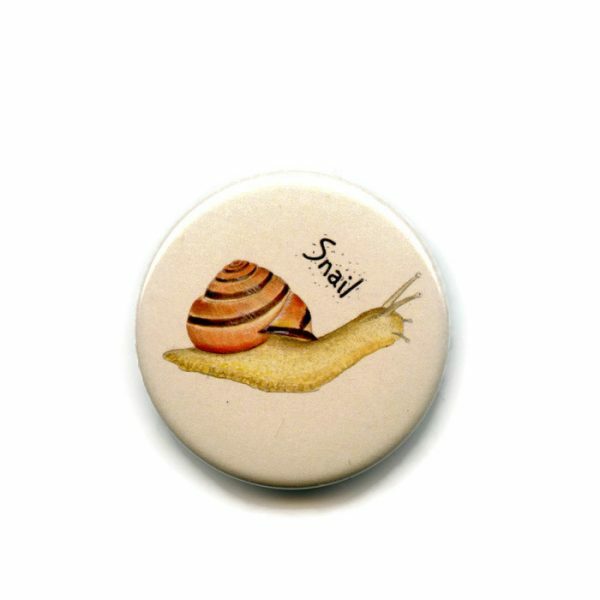 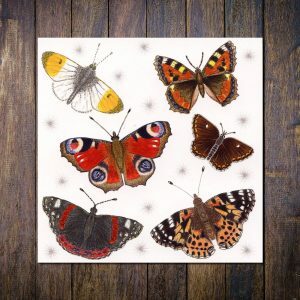 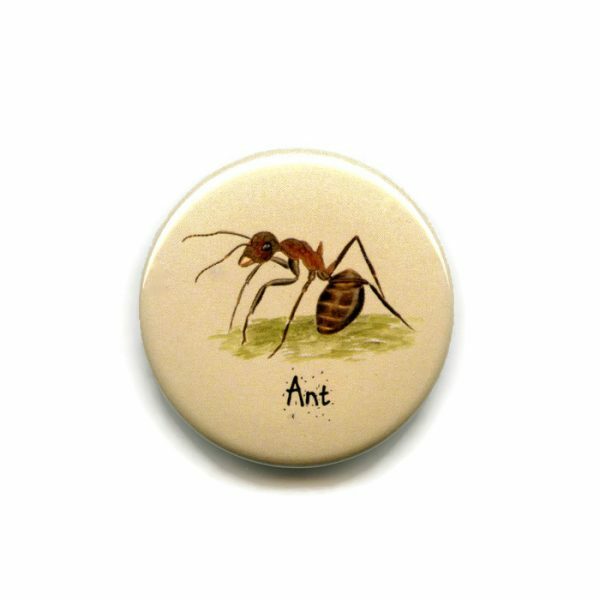 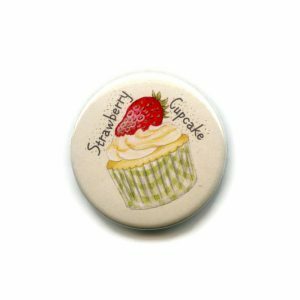 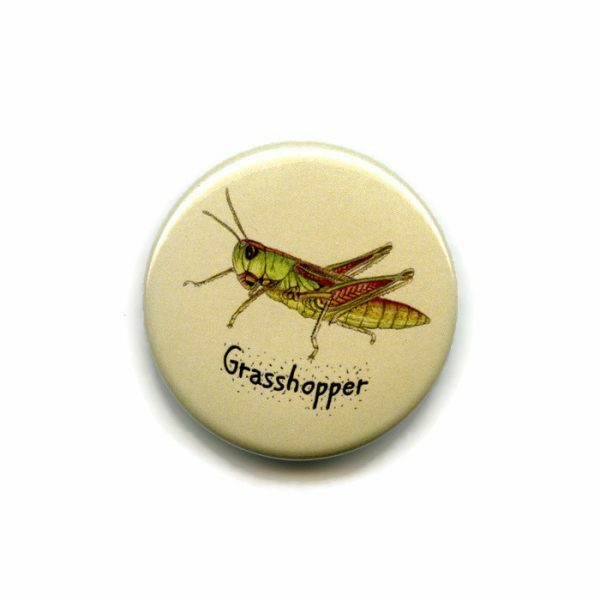 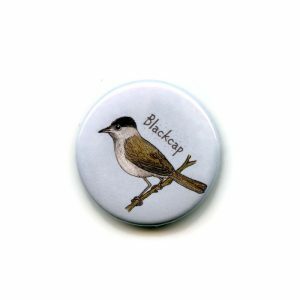 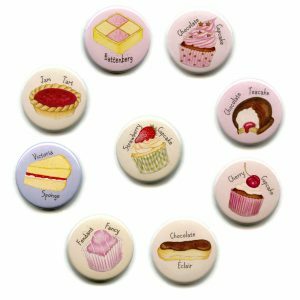 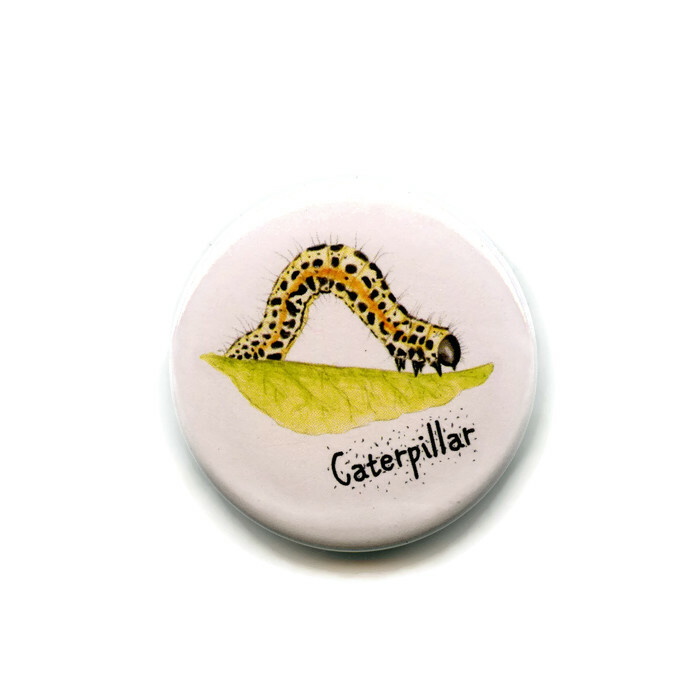 British Invertebrates 38mm round button fridge magnets from one of my own illustrations. 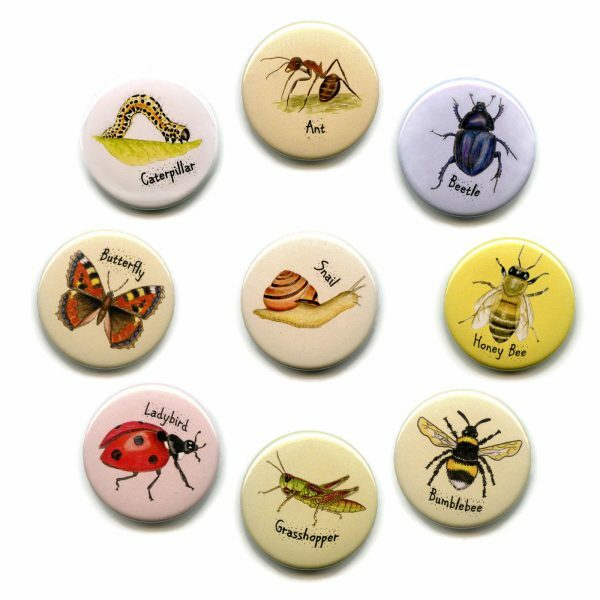 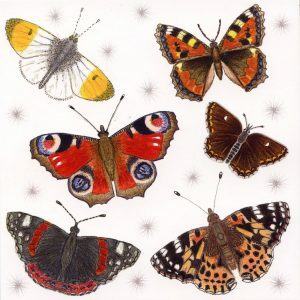 Butterfly, Caterpillar, Beetle, Bumblebee, Honey Bee, Ladybird, Grasshopper, Snail and Ant. 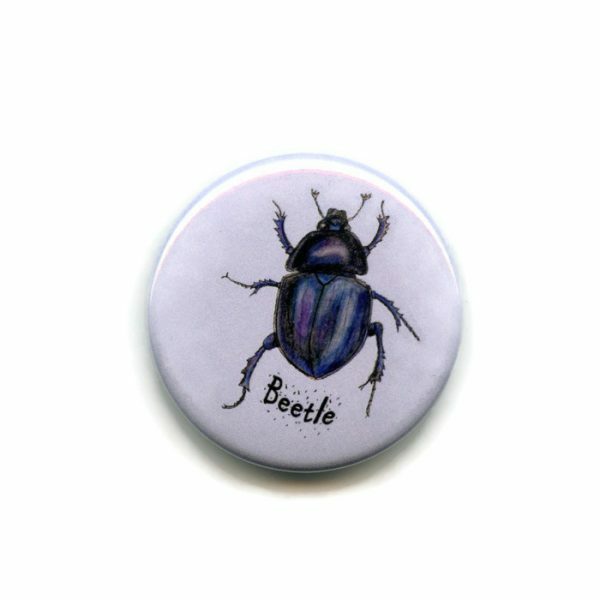 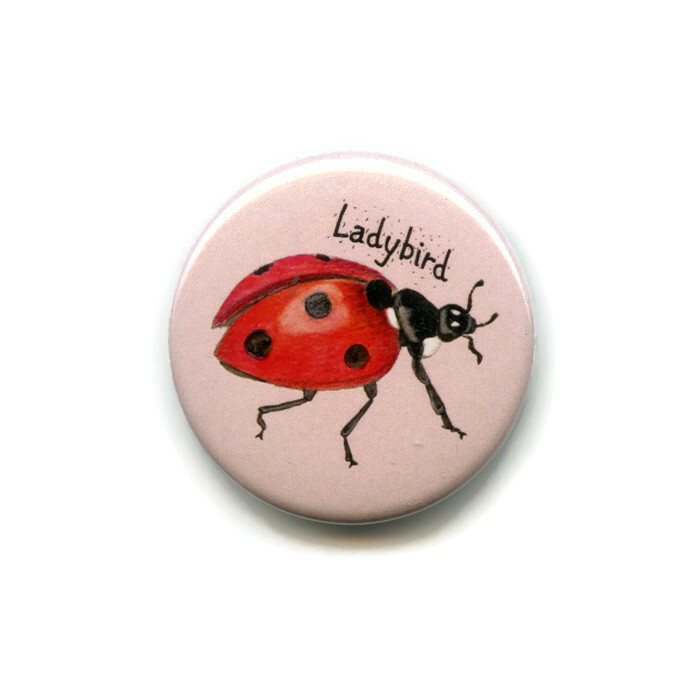 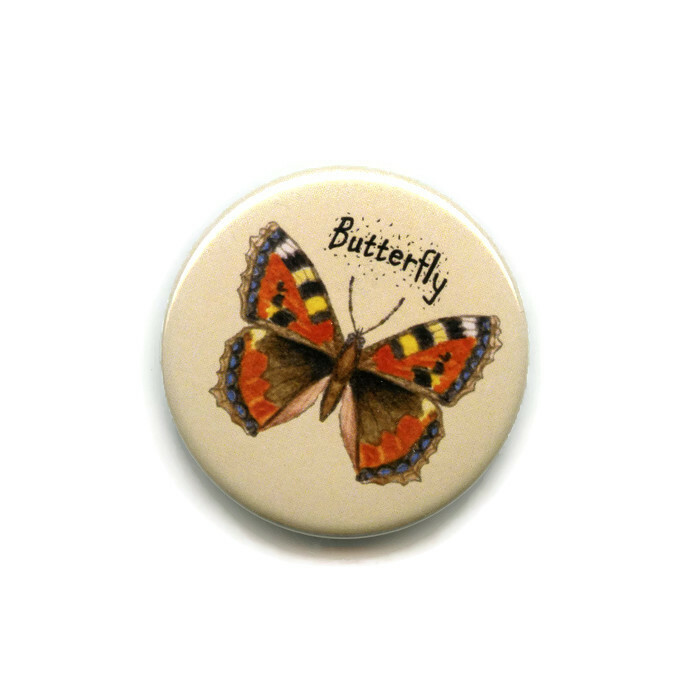 Ideal for identifying your minibeasts. 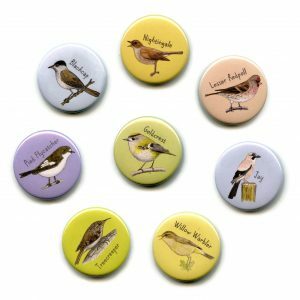 Ideal for fridges, noticeboards or displays in wildlife visitor centres.